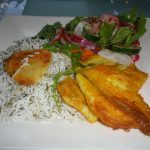 Sabzi Polo Mahi is a very traditional meal served on the Persian New Year. 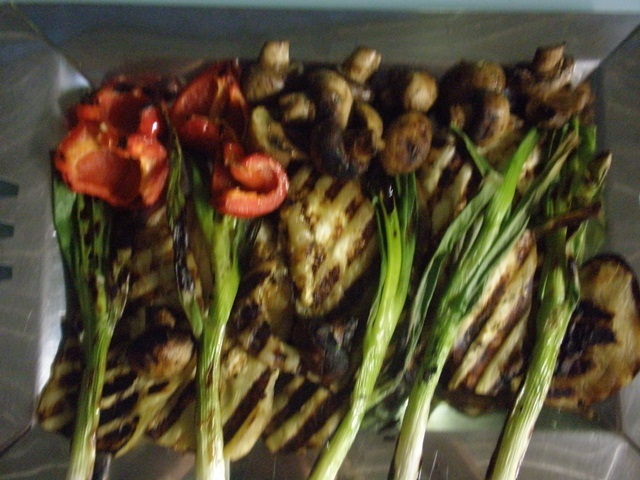 A healthy grilled chicken with the delicate flavours of Basil and Garlic. 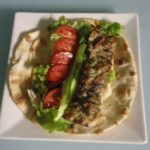 We cook this grilled chicken on the Webber BBQ, making it a very quick and easy meal without having to light the charcoal used for the traditional Persian BBQ. 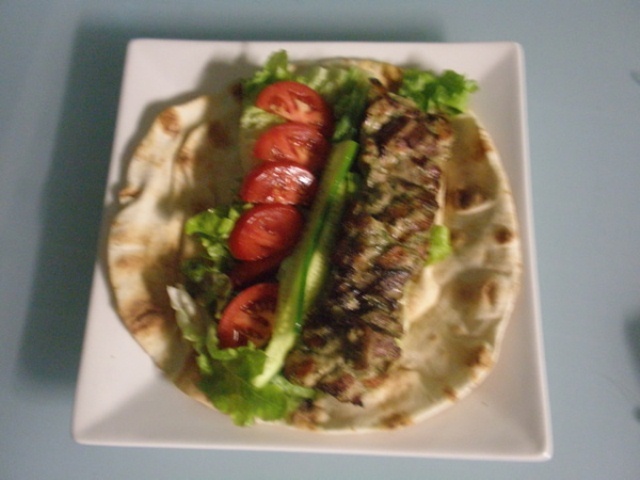 Grilled vegetables make an excellent accompaniment or vegetarian substitution for Persian Kebab. 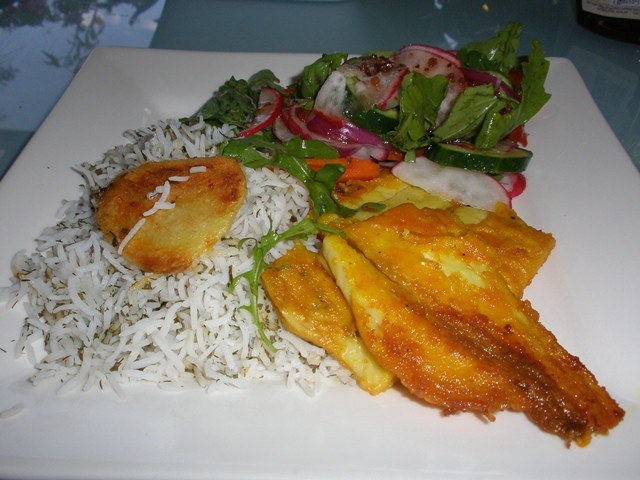 Again we have used our gas webber making this a quick and easy meal.